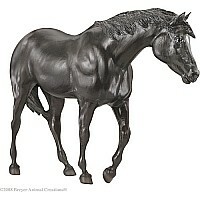 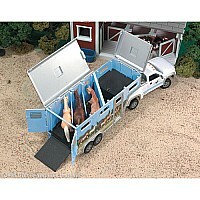 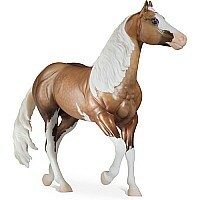 Cheveyo is the 2008 Spring Collector's Choice model and the seventh edition in Breyer's Collector's Choice series. 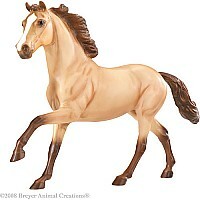 His dunalino color is a rare combination of palomino and dun markings, such as the stripes on his legs. 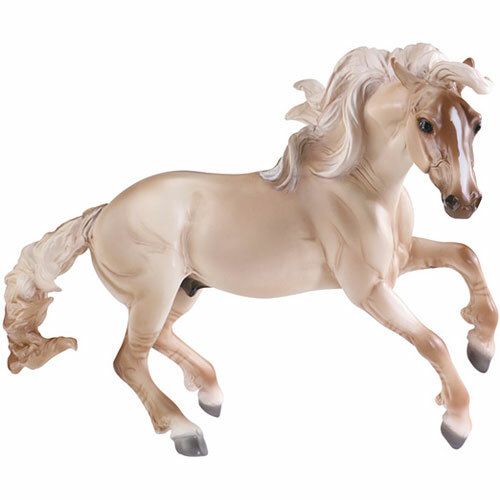 Created on the Nokota mold (#705), Cheveyo represents the Mustang, descended primarily from the horses brought to America by the Conquistadors in the 16th century and known for its hardiness, grace and independent spirit.